80% of churches are in decline or stagnation. What’s up with that? Do people not need the church anymore? Most communities are growing while local churches are shrinking. The church hasn’t done a great job communicating why its needed. Maybe we don’t know how to verbalize it? This is evident over the last decade since we’ve spent countless hours determining our mission and vision. Why? People in the pews need to be reminded why we exist and what our purpose is. We’ve lost our way and even church leadership is gazing internally at what our mission is. If we don’t know ourselves, how on earth will we communicate it externally? Why would the unchurched visit an organization that’s trying to figure themselves out? And once we do, few unchurched people are attracted to our internally-focused, long, pithy, mission statements. We don’t need to be communicating vision and mission statements; we need effective communication strategies where we clearly share benefits of attending. Not slick marketing, just great communications. Not changing the Biblical message, but changing our local methods and messaging. Focus on your audience. Engaging a community requires knowing the people and their needs. God can reach everyone, you can’t. Birds of a feather tend to flock together so look at your congregation and identify where they live and what they come to church for. Focus on those areas in your community. That’s what our investigation process does. Focus your message. Consider the solutions you have for your community’s needs. Jesus is the core underlying reason for everything you do but the unchurched focuses on temporal needs that require attention. Give them “water” to drink then tell them about the “Living Water”. Become known for one or two solutions by focusing everything you do around those keywords. Search engines will direct people to your church website as people seek those solutions. That’s what our determination process provides. Focus your Digital Hub. Email, Social media, and your Website should be your main way of communications. They’ll reach farther for your dollar than print materials will and if you’ve focused your communication’s strategy well, Google, Yahoo and Bing will become your greatest evangelists. People seek solutions. 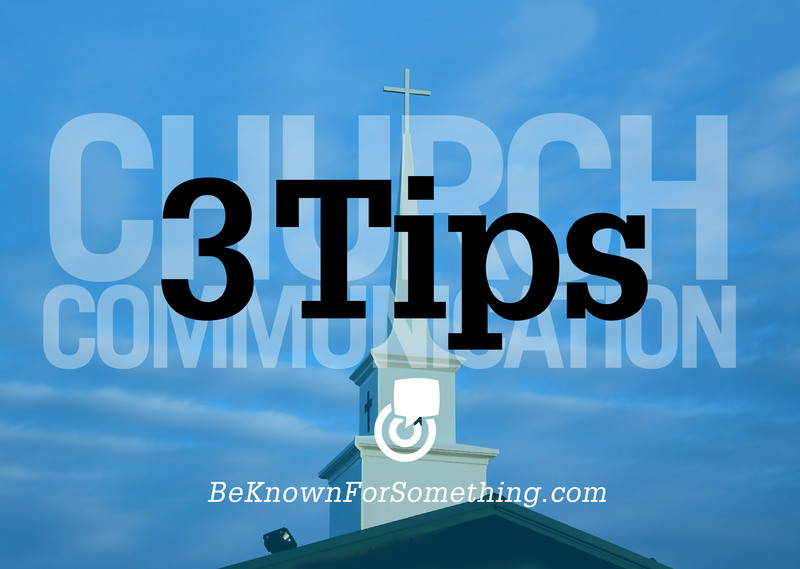 Our communication process builds an effective church digital hub. I’m not telling you how to do ministry. Just do it well. Excellence in everything you do while following the golden rule: Love one another. Most people stay in a church because of the teaching Pastor and a group of friends. If something needs to be fixed in ministry, start there. Let’s solve the shrinking local church. Communicate effectively starting now!